A unique set of concise bio-mechanical alignment principles called the Universal Principles of Alignment™, is applied to each asana. Students are taught how to align themselves in order to feel more energized, to release patterns of poor posture, held tension and pain. 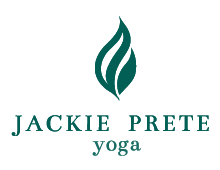 Sessions take place at Jackie’s studio on the UWS or in your home or office. Semi-private and Privates are offered. Private therapeutic sessions prepare students to transition into classroom settings and recover from injuries. 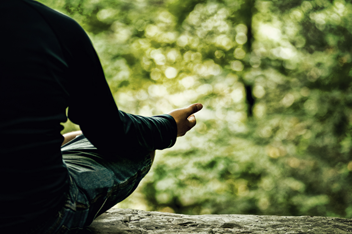 Students are given homework to cultivate a 15-20 minute daily home practice. Some students choose to combine private sessions with their regular weekly class participation. Free 15 minutes asana and 10 minutes meditation practice with me. Book a 60 minute Private Anusara yoga session in Jackie’s Studio. Monthly follow-up appointments to keep the student on track after their healing as needed. Students are encouraged to return to class following the initial healing phase.